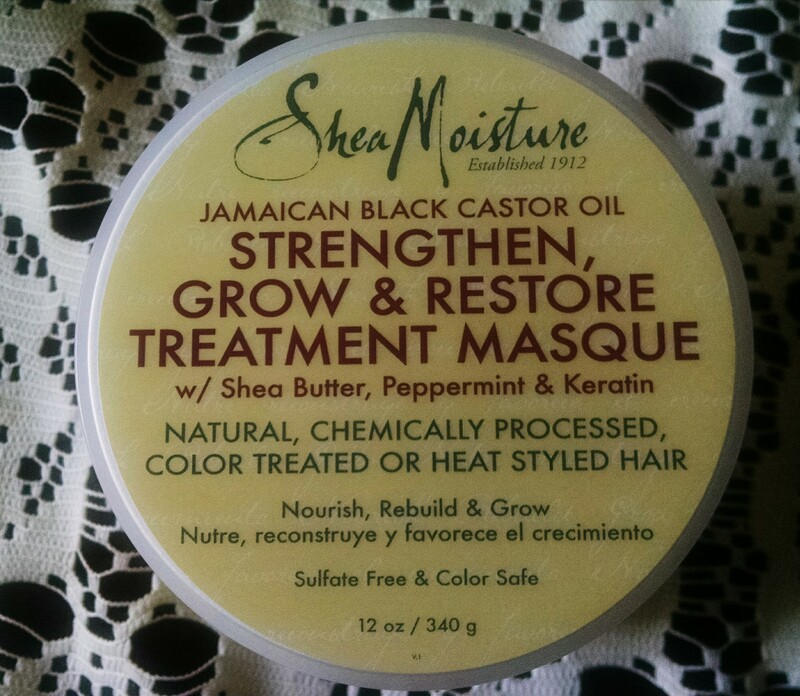 I took advantage of the buy one get one free sale Walgreen’s had on Shea Moisture products. 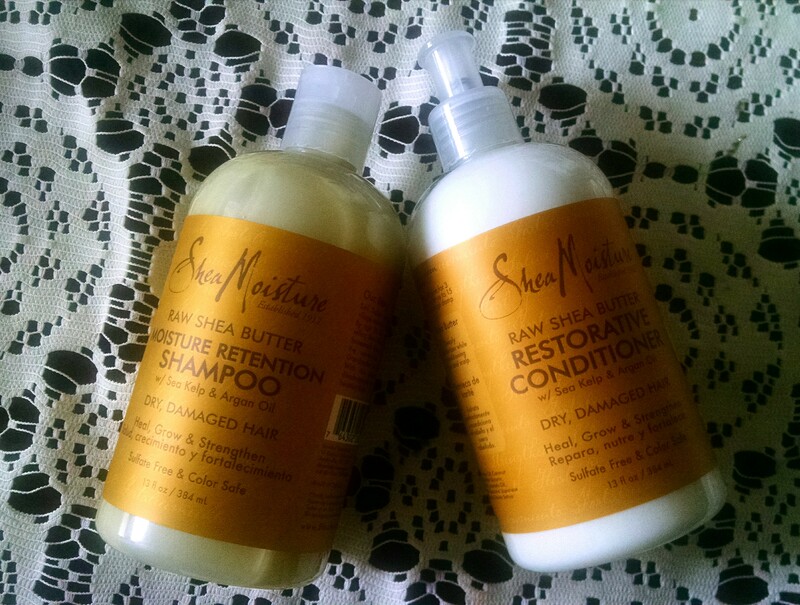 I stuck with the Raw Shea Butter Moisture Retention Shampoo and Restorative Conditioner. I didn’t feel the need to try a different shampoo and conditioner at this time. 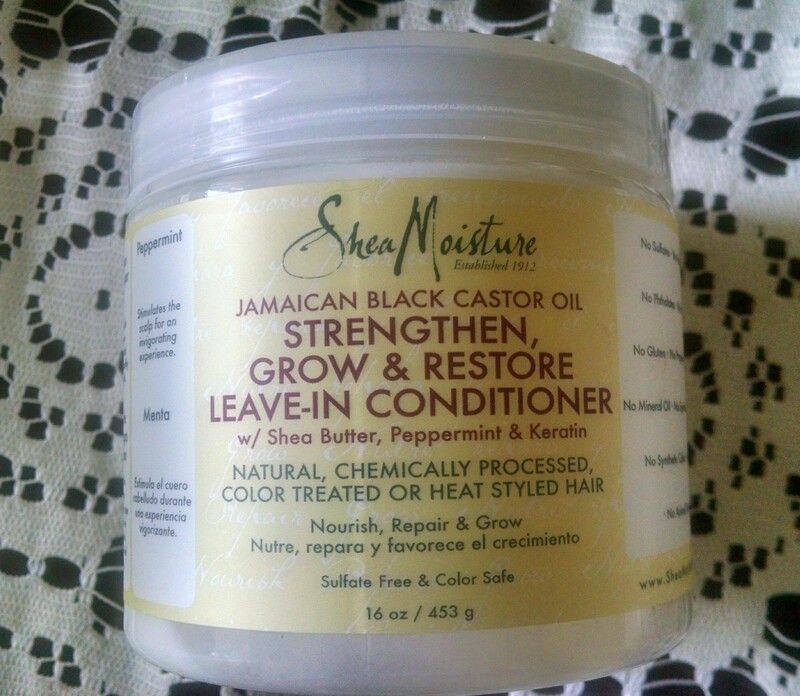 I started using the Jamaican Black Castor Oil Strengthen, Grow & Restore Leave-In Conditioner during the Winter. It’s been a great addition to my haircare routine. 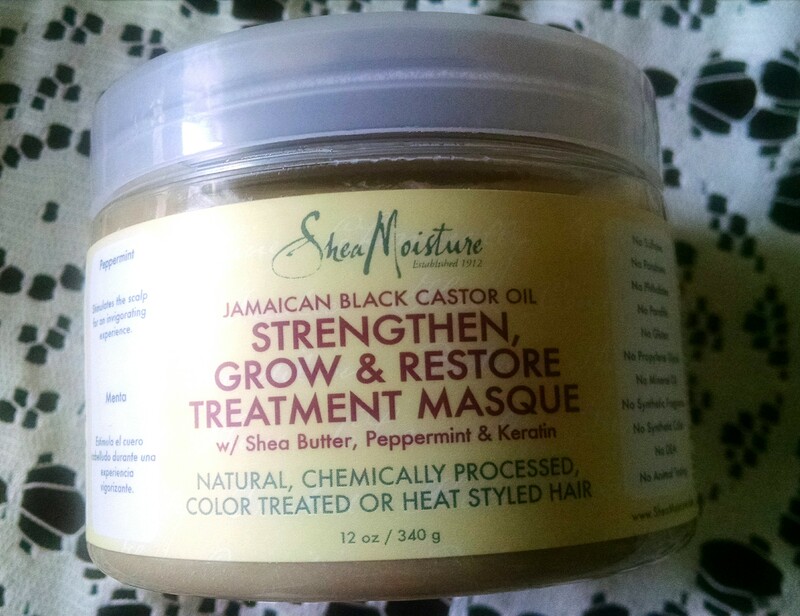 I’ve had my eyes on the Jamaican Black Castor Oil Strengthen Growth & Restore Treatment Masque for quite some time. I’m glad Walgreen’s had this in stock. 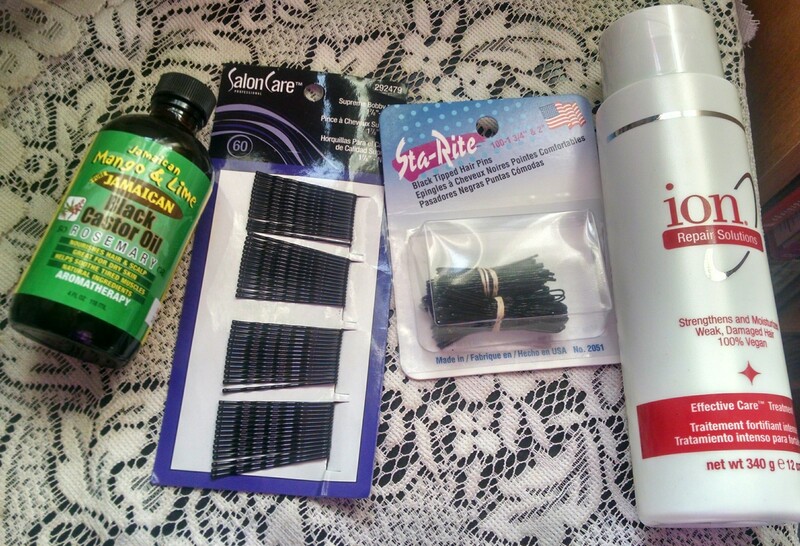 I went to Sally Beauty Supply recently to new my Beauty Club membership. I am usually tempted to buy a bunch of nail polish. This time I stuck to my store list. LOL! 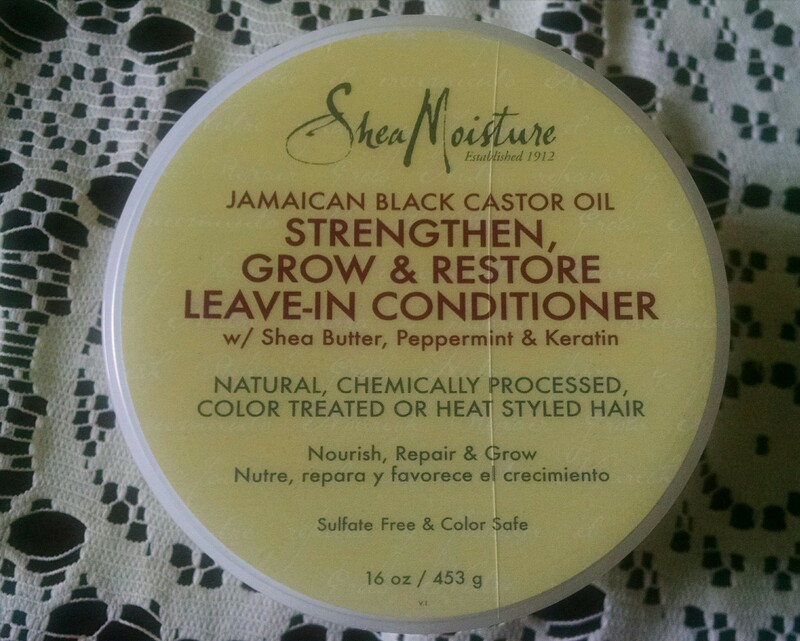 Normally I buy the Jamaican Black Castor Oil from the brand Tropic Isle Living. 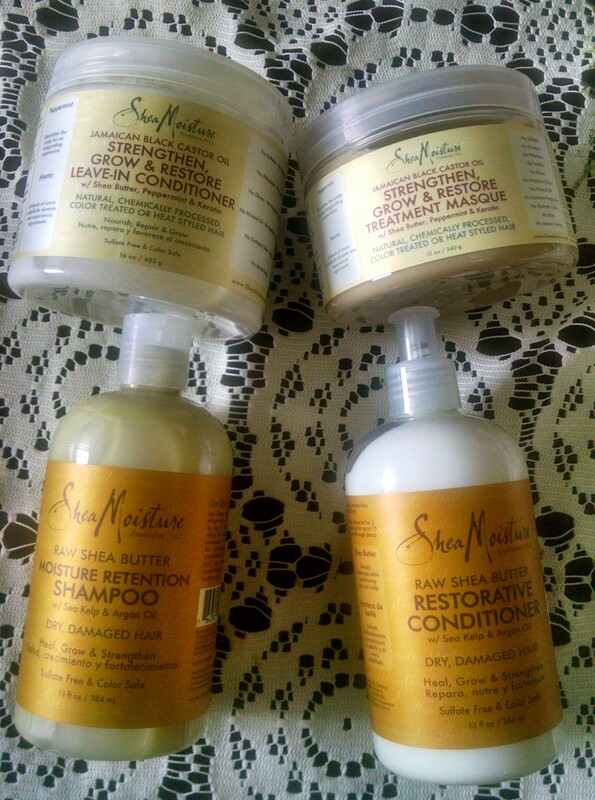 When I heard Sally Beauty Supply starting carrying the Jamaican Mango & Lime ™ brand, I decided to give it a try. There were four kinds to choose from: original, lavender, coconut, and rosemary. I chose rosemary since rosemary oil stimulates the blood vessels when massaged regularly into the scalp. 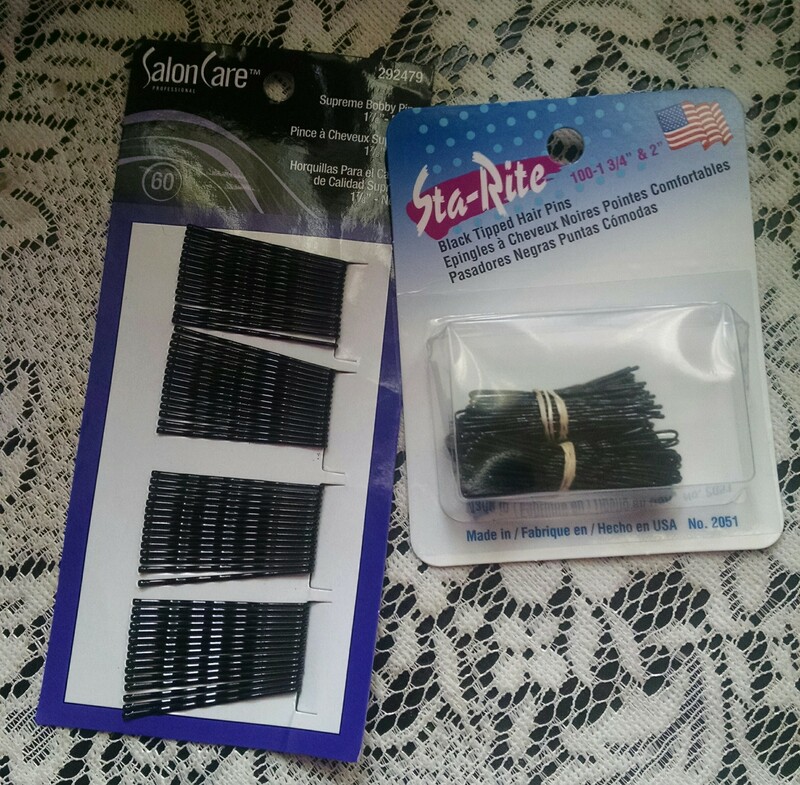 I also received a free haircare product for renewing my membership. I choose the Ion Repair Solutions Effective Care ™ Treatment. 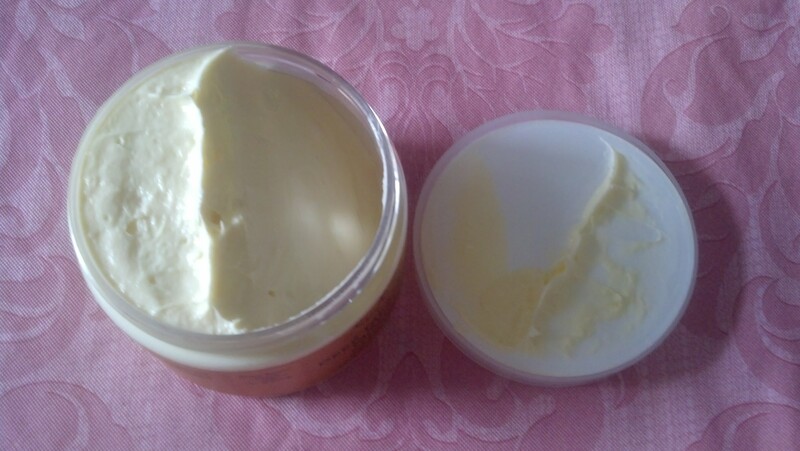 I use this as a deep conditioner. I usually buy the packs though. This should last me a while. 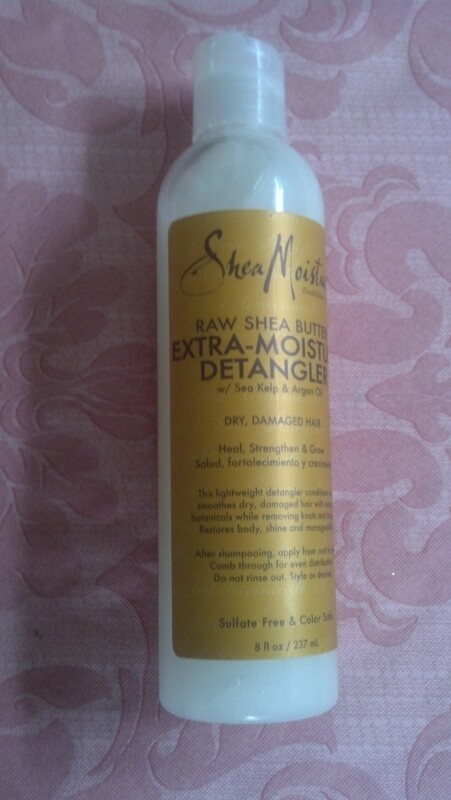 This week all Shea Moisture products are buy one get one free at Walgreens. You need the Walgreens Rewards card to get the savings though. 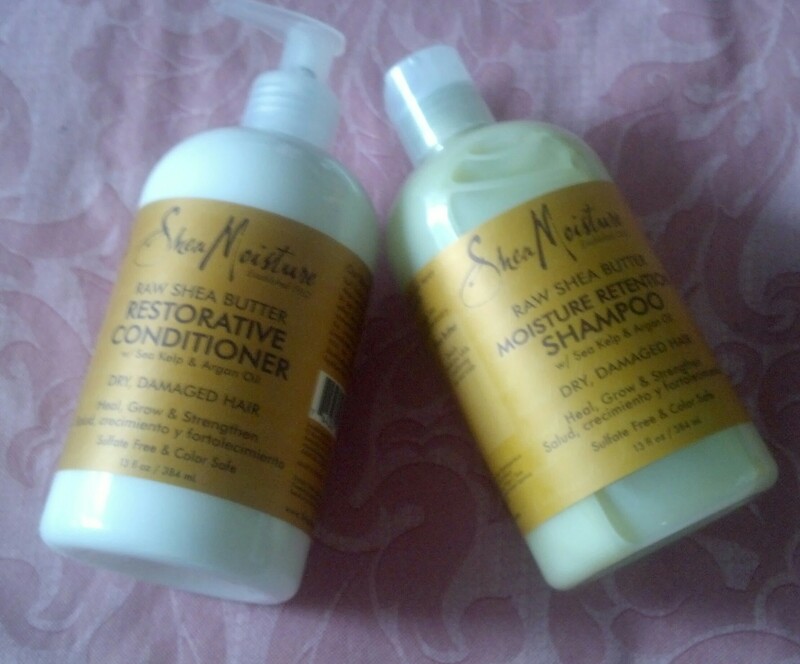 My youngest daughter and I already use the Raw Shea Butter Moisture Retention Shampoo and Restorative Conditioner. We are both pleased with how our hair has been responding to this combination. 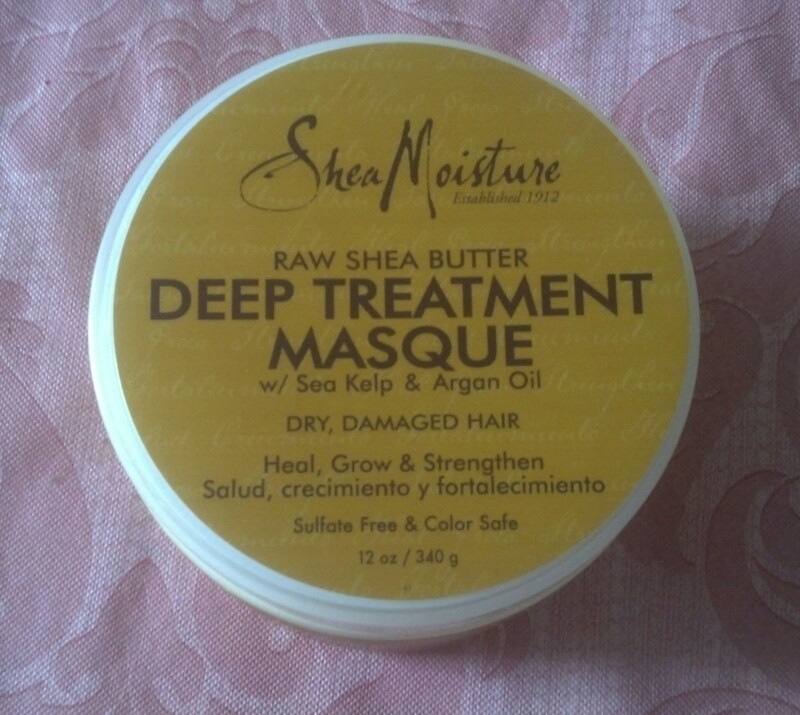 Since my youngest daughter already does a good job of taking care of her hair, I bought the Deep Treatment Masque and Extra-Moisture Detangler for her. 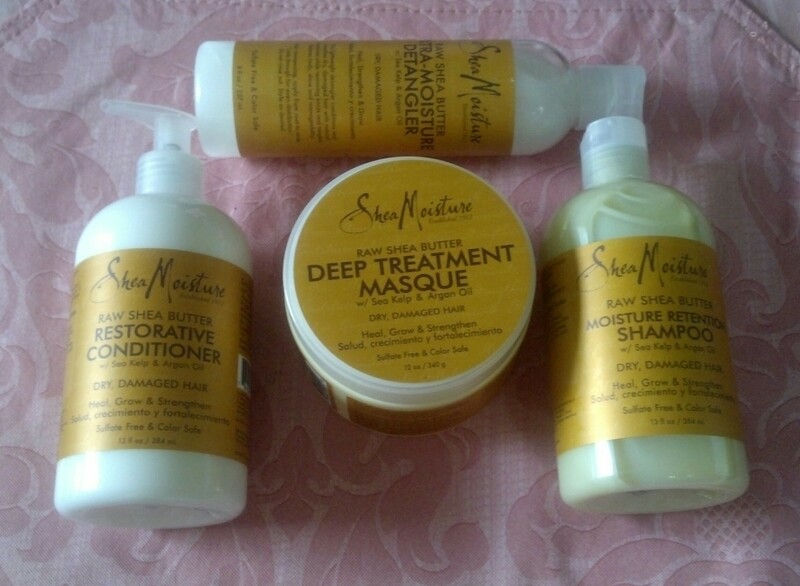 I know she will continue with her hair routine using these products.